Pyrmont Cellars has been part of Pyrmont for over 20 years. 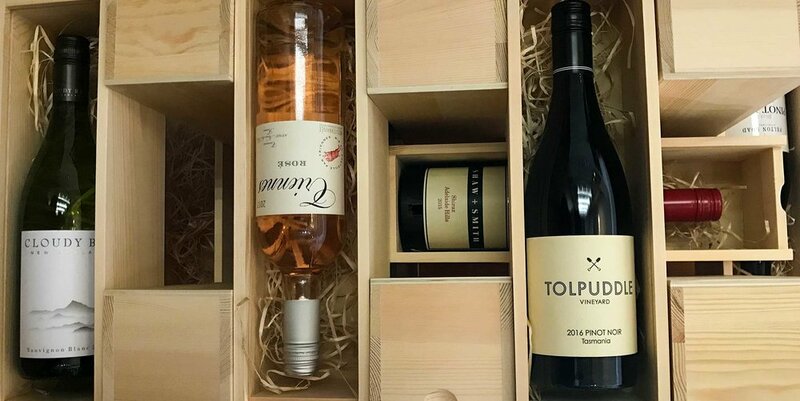 Our wine collection is handpicked to be the best wine we can offer for the price and we have a level of wine expertise that is second to none. So if you are after great wine, at any price, come in for a chat! We partner with Sydney's premier wine tasting company, Sydney Wine Centre, to put on the best wine tastings in Sydney. Come and taste, compare and enjoy any one of our various fantastic tastings. "...have always found the staff to be friendly and knowledgeable when it comes to wine." "Great selection of wines and cold drinks." "...If you're not sure ask them as they're really knowledgable and have great recommendations"
"...if you like good wine they get you the good stuff.."
Sign up with your email address to receive news, specials and tasting event updates. We respect your privacy. No spam, and unsubscribe at anytime.